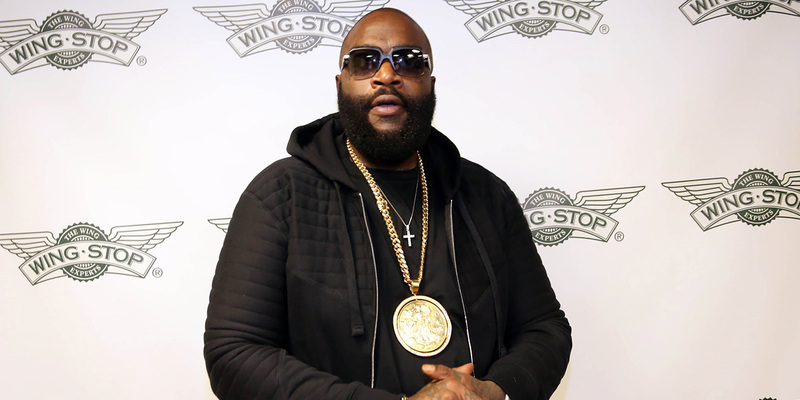 Rapper and Wingstop investor Rick Ross even got involved in the brand showdown. The people on the social media team for quick-serve food chain Wingstop, whose account is handled by Barkley, were apparently feeling good about themselves Monday afternoon. That is to say, they decided to let loose a little verse, repurposing the flow from Migos’ definitely-not-PG-13 “Bad and Boujee (feat. Lil Uzi Vert)” into a more family-friendly emoji-filled rhyme about eating hot wings and playing Xbox. Before long, a fan—plus a little chuckling encouragement from Wingstop—drew Wendy’s into the mix, which offered a reference of its own, serving up the main hook of Kendrick Lamar’s “Humble” (like in this week’s L.A. campaign, the radio-friendly version). Wingstop, not interested in sitting down, or being humble, parried. It didn’t take things long to escalate from there, as the brands traded jabs in lyrical form, knocking each others’ food and spewing bravado. They ran out of steam as 5 p.m. approached and everyone decided it would probably be better just to go home—but tried to squeeze in the last word. Overall, it’s an amusing exchange—at least, a lot of fans seemed to think so—with Wingstop telling AdFreak that it tallied some 9 million impressions and 72,000 retweets for its efforts. It’s also a perfect example of the challenge for any brand trying to engage in a rap battle (even if friendly spats are old hat)—namely, that marketers tend feel obligated to keep their messaging relatively civil, and the genre arguably shines most when ruthlessly and unreservedly vicious … not to mention heard, not read. It’s also perhaps worth noting that real rapper Rick Ross, an investor in the chicken wing chain, plugged the battle, ribbing Wendy’s on Snapchat and applauding Wingstop on Twitter. But his support should probably be taken with a grain of salt, given he owns some 25 Wingstop franchises, happened to be riding around with the company’s CEO yesterday, and likes to name-check its lemon-pepper seasoning in his own songs. In other words, as disposable content with cultural capital may go, this may be about as good as it gets. Then again, hopefully it didn’t annoy more people than it entertained.